On Saturday the 10th of October there was a special event that was happening at the Mt Wellington AMI netball courts. It was the Pacific cup! 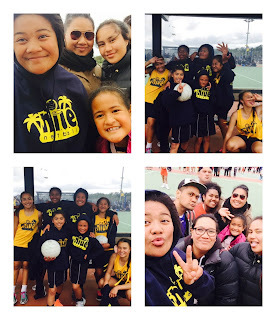 Yes the pacific netball cup was going on and I was competing in it. The pacific cup is a day when all pacific nations come together and play netball against each other. 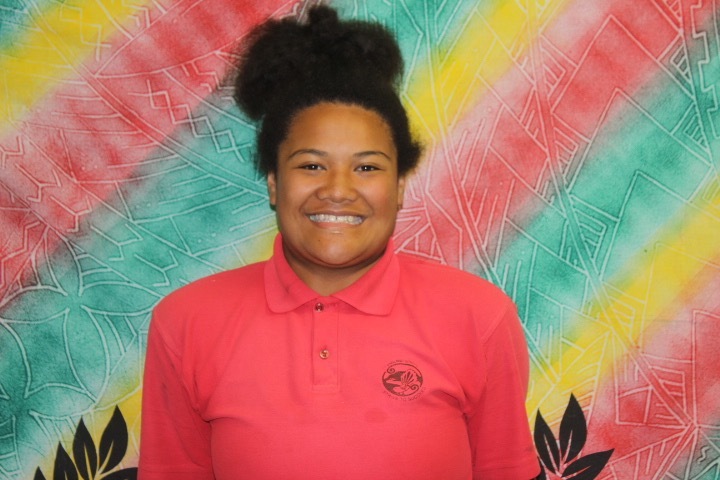 This year there were six islands, they were, the Samoans, the Tongans, the Cook Islanders, the Tuvaluans, The Maoris and the Niueans. I was in the Nuiean under 13's team. First thing I did when I got there was to changed into my uniform. Since I was in the Nuiean team, I had to wear a yellow ribbon, with a yellow singlet and a blue skirt, jumper and socks. I was so excited putting my clothes on because I missed playing netball throughout the holidays. "All nations please come onto the courts" Because it was my first time, I didn't know what to do, so I was just tagging along and being a third wheeler. As I was walking with my friend Mika, I could see all the islands in their colours and uniforms lining up for the national anthems. As soon as we started singing the Niuean national anthem, all eyes were on us, it looked like there was 200 - 300 people watching us and it was so scary, but we suddenly went flat and that was sooo embarrassing =( But at the end of the day all the Islands went flat and only Samoas anthem was on point. Wow! Hannah, the Pacific Cup sounded like a great day. It must have been pretty cool seeing and hearing all the different national anthems. I hope you enjoyed your year of netball. What were your results at the end of the day? I look forward to seeing more of your posts.